MOTIVATED SELLER. 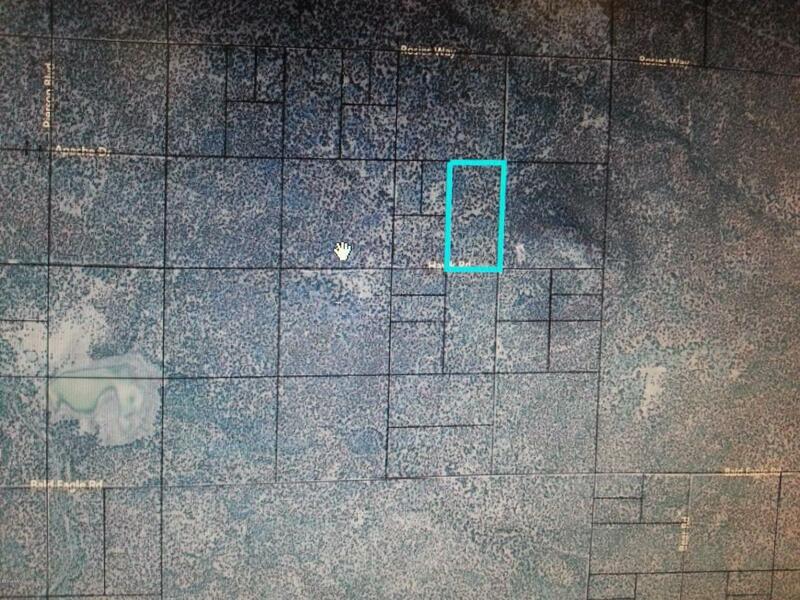 NICE LEVEL 20 ACRE LOT. HAVE YOU THOUGHT ABOUT A CUSTOM HOME, GARDENS, TREES, ROOT CELLAR, ARE YOU LOOKING FOR OFF THE GRID LIVING. THIS COULD BE THE ONE FOR YOU. OWNER WILL CARRY FOR 3 YEARS OR WORK WITH A CONSTRUCTION LOAN. DO THE MATH, THIS LOT IS PRICED TO SELL AND NOT FAR FROM TOWN. Great property.